The Faculty of Arts is one of the four founding Masaryk University faculties. From the very beginning, the faculty has focused on developing both traditional humanities-oriented disciplines (i.e. history, philosophy, classical philology and Slavonic, Germanic and Romance philologies) as well as areas comprising new directions in university instruction and research, e.g. sociology, psychology, art history, and musicology. At present, the Faculty of Arts continues to promote traditional fields of study while simultaneously supporting the development of new ones. All departments are involved in research with some simultaneously participating in joint research projects financed by the European Union. Research activities at the Faculty of Arts are therefore extremely varied; significant research areas include the archaeological exploration of prehistoric and medieval social structures, areal linguistics and literary studies, clinical psychology, Latin medieval studies, aspects of general psychology, general and social pedagogy, Czech and Central European history including the auxiliary historical sciences, history of art – comprising architecture, sculpture and painting – as well as musicology, aesthetics, theatre and film studies, ethnology, ethnography and religious studies. 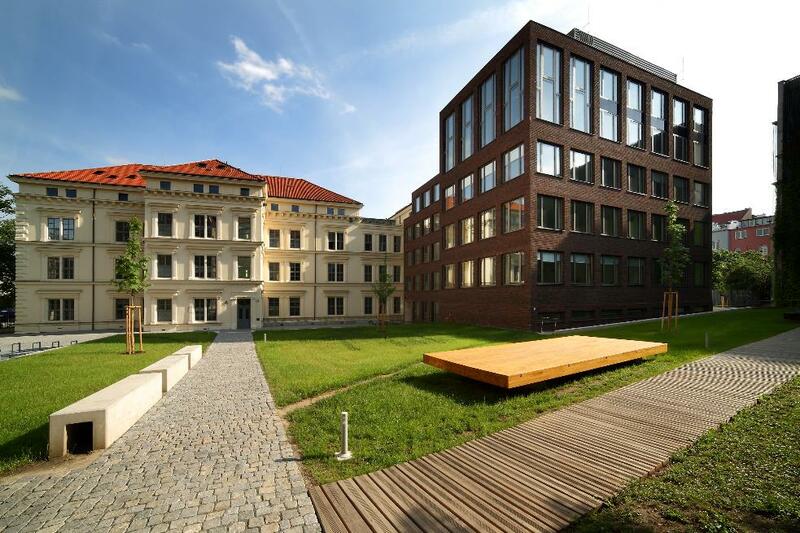 The faculty has likewise traditionally focused on a range of linguistic and literary topics as well as on the interpretation of significant philosophical works, including those of the university’s founder T. G. Masaryk. The Faculty of Arts is becoming increasingly recognized as a research-oriented institution, with dozens of grants in various areas being investigated each year.